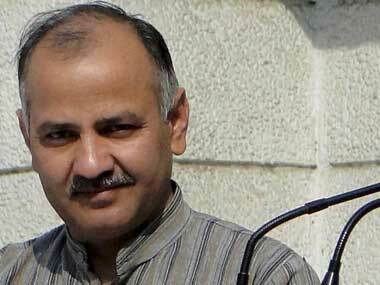 It is important to respond to the issues raised by Delhi University student Gurmehar Kaur than sidetrack them, Delhi's Deputy Chief Minister Manish Sisodia said on Thursday. 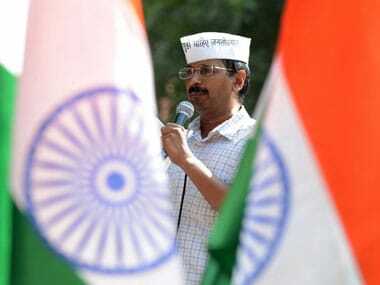 From Manish Sisodia to Adarsh Shastri, here are the details of the AAP leaders who are likely to be a part of the Kejriwal cabinet in Delhi. 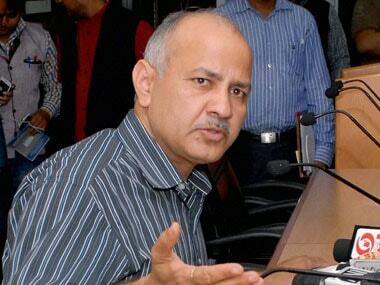 Senior AAP leader Manish Sisodia, a close confidant of party chief Arvind Kejriwal, is all set to be the Deputy Chief Minister of Delhi.